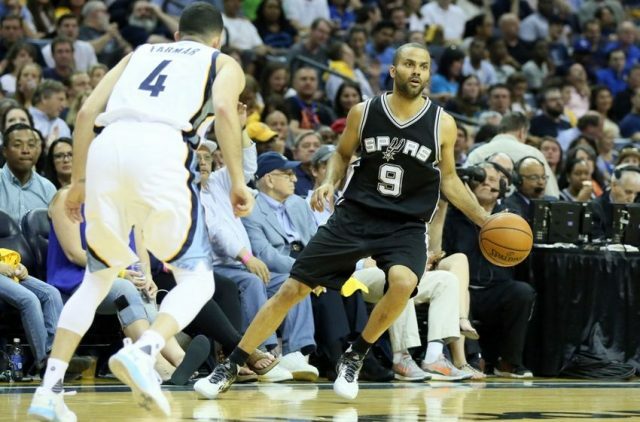 San Antonio Spurs: Is Tony Parker Still The Answer? 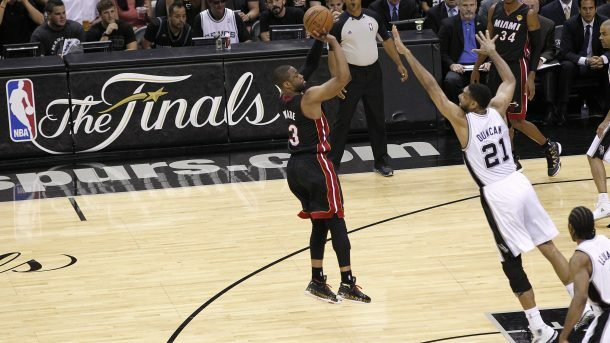 Report: Dwyane Wade’s camp has sent out feelers to Spurs and Mavericks. 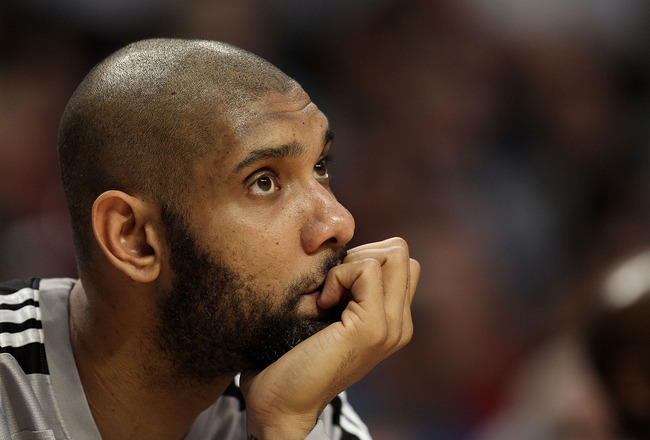 Report: Tim Duncan Exercises Player Option, Will Consider Return To The Spurs. 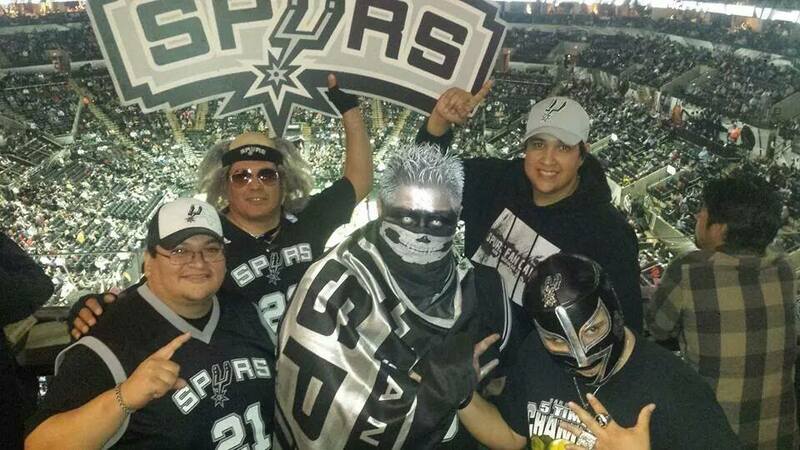 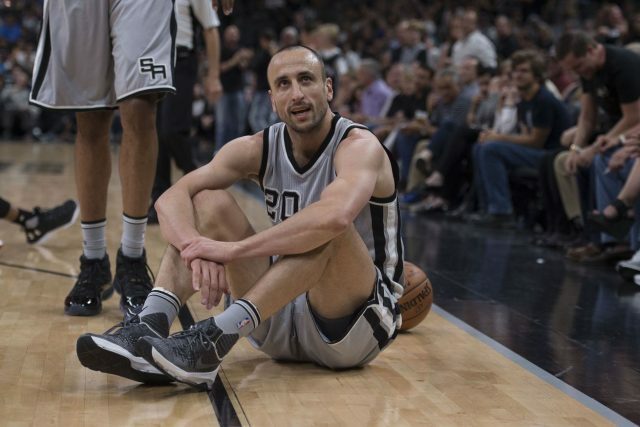 The Spurs still need Manu Ginobili. 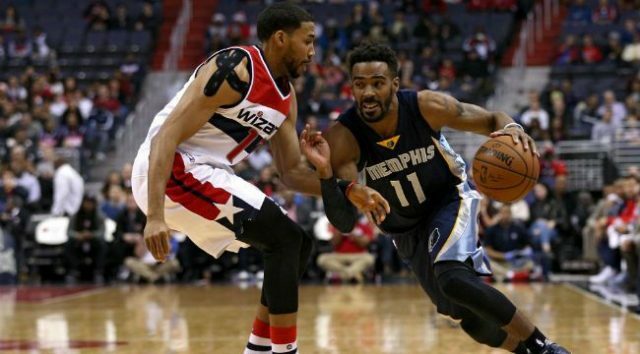 Report: Spurs interest in point guard Mike Conley is overstated. 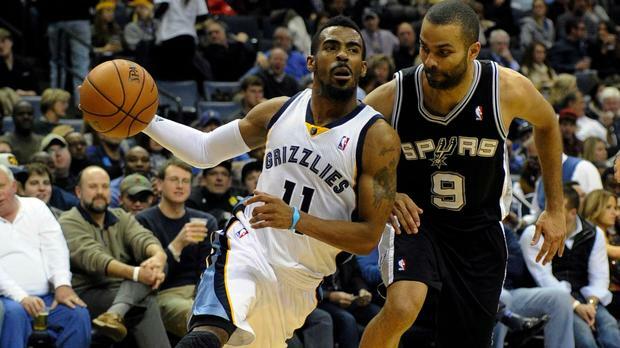 Will Tony Parker Keep Mike Conley From Signing With The Spurs? 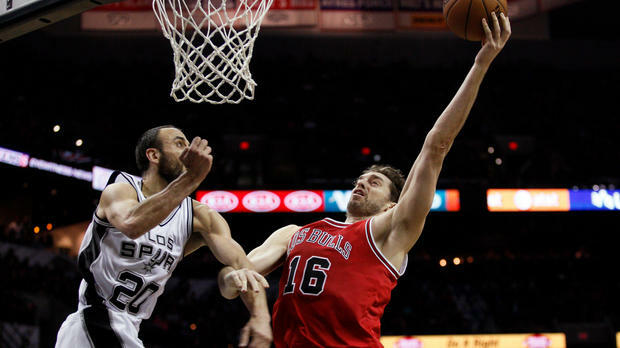 Report: Manu Ginobili likely to return and Pau Gasol could join him with Spurs. 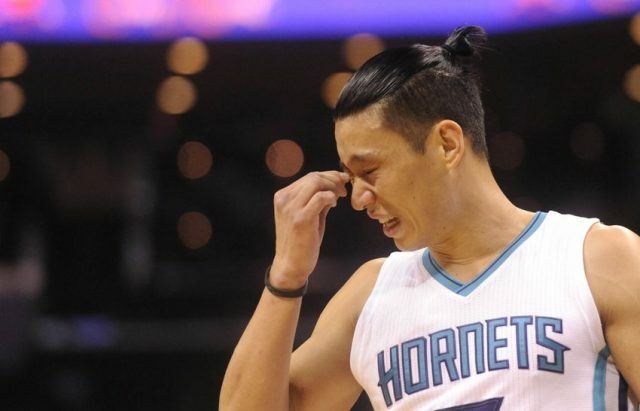 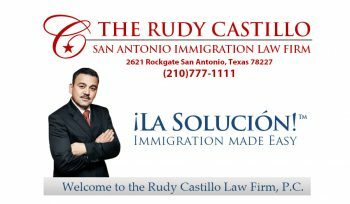 Should the San Antonio Spurs Pursue Jeremy Lin? 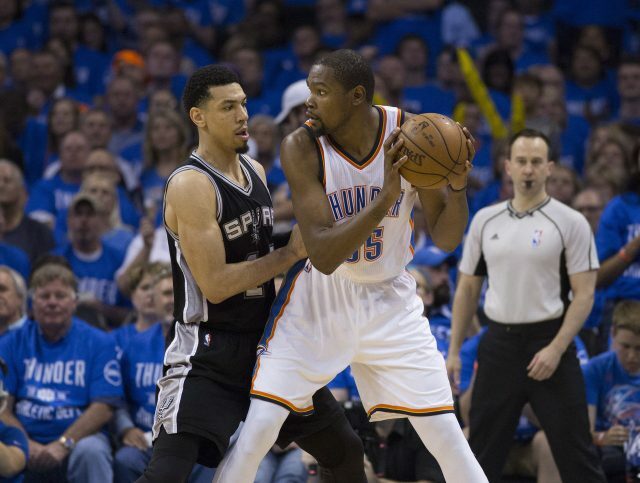 Why the Spurs make the most sense for Durant. 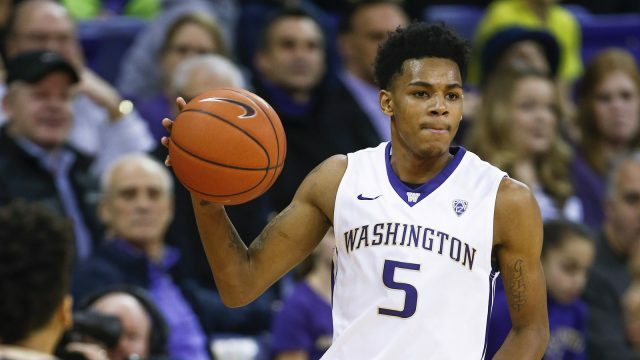 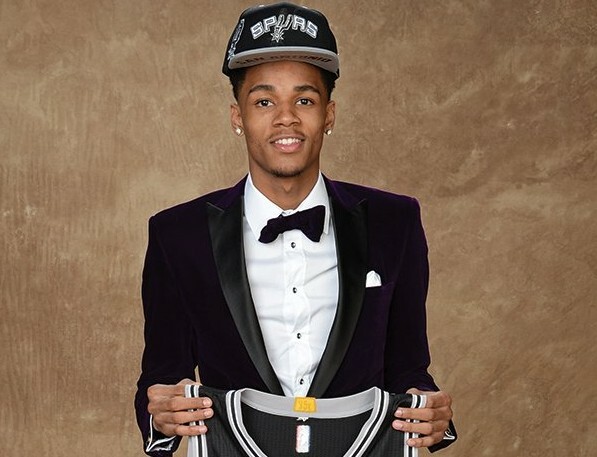 Watch: Latest Adam Hanga highlight reel will make you ask why the Spurs haven’t signed him. 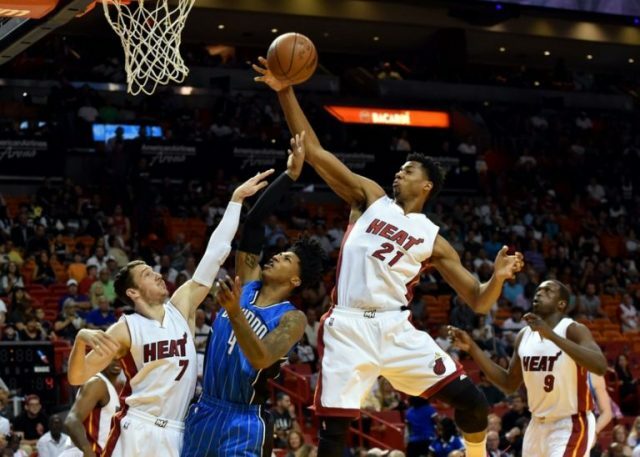 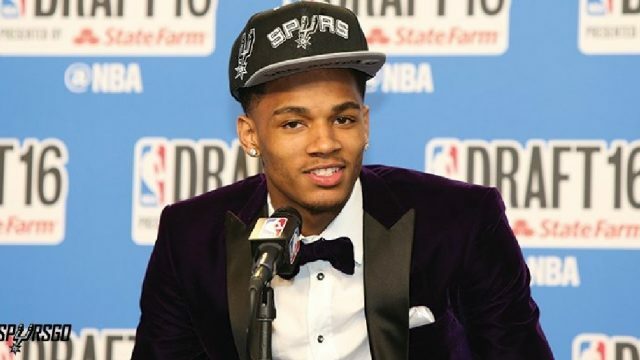 San Antonio Spurs Falling Behind in Hassan Whiteside Pursuit. 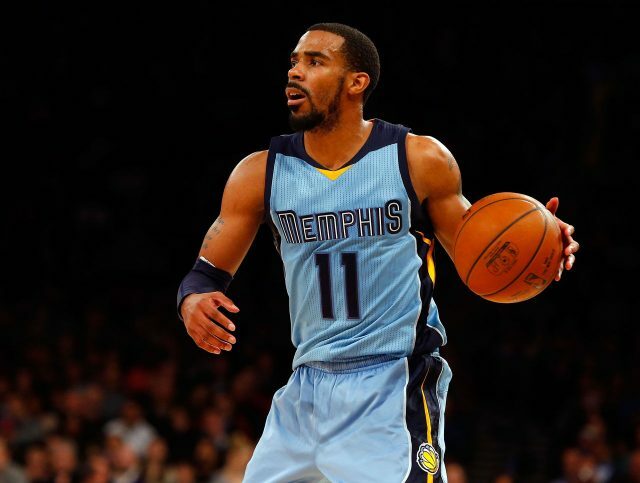 Conley interested in signing with Mavericks, Spurs.